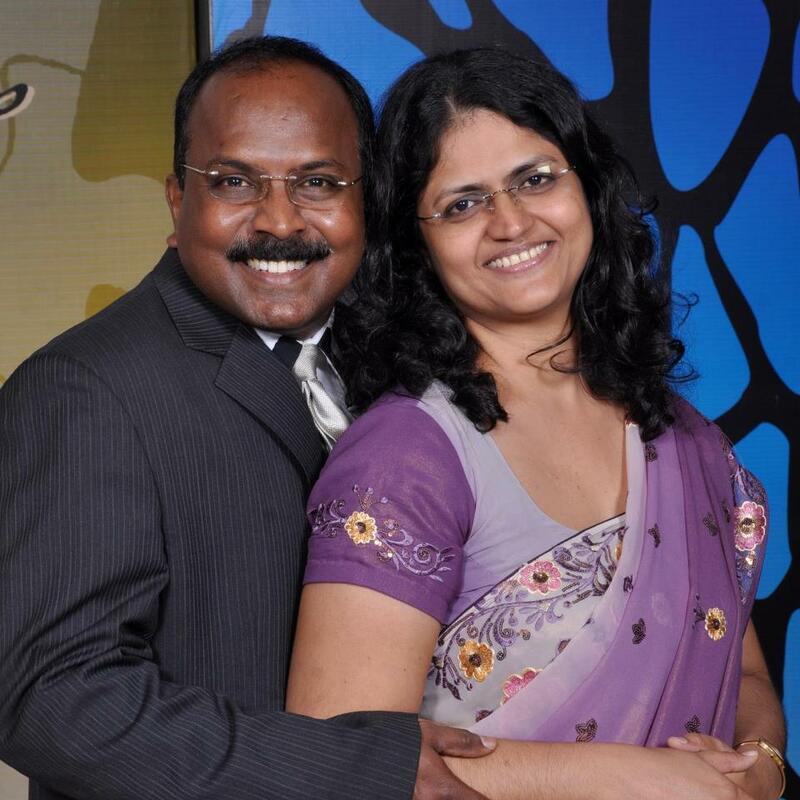 A Special Welcome from Pastor James & Usha Chacko. We are so glad you are checking out LifeBridge Worship Centre! Our primary vision is to bridge people with God, others and the world through building communities for Jesus Christ. Everything we do is intentional to create an atmosphere that says, “You are home – come in and relax!” The LifeGroups, contemporary worship, children’s church, use of multi-media, relevant and inspirational messages and fellowship with likeminded believers are to facilitate meaningful connection with God. We believe you will find LifeBridge to be a great multi-generational and multi-cultural place to encounter God and receive His blessings for every areas of need in your life. As you browse the website, feel free to contact us with any specific questions. We hope to see you soon at LifeBridge for a celebration service or please contact us and we will be glad to visit you. When you come to LifeBridge, you can expect to find a warm and friendly atmosphere, a feeling of being a part of a happy family. LifeBridge is a church family who believes that God can do anything—and so you will find a place of expectant faith. This is a good place to connect in Christ to God and to other people. The tone of the Worship Service is very upbeat. Our music expresses our passion for worshipping the one true and living God. If you have needs, you will find people who will pray with you concerning the need. The message in the service highlights portions from the Bible and shows how it is applicable to living a successful life today. If you have children, the Children’s Church is a ministry tailored especially to appeal to children that also meets on Sunday mornings. LifeGroups are also a wonderful place for families and individuals to come together during the mid-week in a small group setting for personal interaction, fellowship and grow together in Christ. So come find the home you’ve longed for—and experience the fulfillment of destiny and purpose in your life that is waiting for you at LifeBridge!